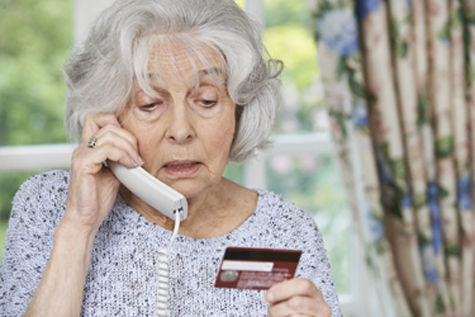 Many clients have received telephone calls from scammers claiming to be from the Tax Office and demanding money when none is owing. Some have been subject to threats of arrest, a threat that the real ATO will not make. Usually, the demand will include an offer to settle the amount owing for a lesser amount, paid through Western Union or some other unorthodox and untraceable method. Another type of scam comes via email and says that the ATO has assessed a refund due to you, if you send back your personal information to claim it. The ATO does not work that way. They only assess your refund once you lodge a return and they do not respond by email. Do not talk to anyone claiming to be from the ATO unless what they are saying corresponds with what you know to be the case. If you are in any doubt about the bone fides of the call, tell the caller that you will check with your accountant and then terminate the call. Do not give any personal information. Geoff can check your ATO record and determine whether the call could be genuine. He can then ring the ATO to resolve any issue safely. Never click on links or attachments in emails where you are uncertain of the source of the email. Many scammers design their emails to look like they have come from banks or other entities that you may know. Clicking on links or attachments may download viruses onto your computer or compromise the privacy of your bank login details, allowing a scammer to transfer funds out of your account.